NVCS Ltd have considerable experience in supplying hot and cold drinks machines, snack and food vending solutions to the education sector. We provide vending machines with popular snack and confectionery products alongside those with low fat, low sugar and nutritional products in line with strict government guidelines. Maintained Schools and Academies in England are required to adhere to Government guidelines that aim to reduce pupils sugar and fat consumption. NVCS have extensive experience with these guidelines and make sure all our machines in the education sector offer healthier products that are low in fat, have no added sugar, salt, artificial colours, flavours or preservatives. 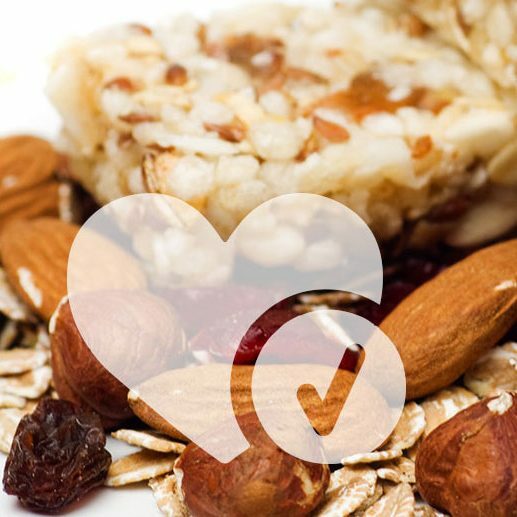 Machines can be stocked with healthy snacks such as fruit, nuts, cereal bars and other low-fat alternatives. Healthier drink options include fruit juices, milk. mineral water and low fat hot chocolate. NVCS takes its responsibility in promoting healthier food and beverage choices within the education sector very seriously. We help to promote nutritional health information and understanding via our nutritional QR codes that appear on every machine. Higher Education establishments such as colleges and and universities are exempt from these Government guidelines but NVCS still offer these healthier alternatives together with popular standard crisps and confectionery items to ensure we meet the refreshment needs of everybody. As ESPO members we are authorised to install and stock vending machines to the education sector. Our range of vending machines for schools and colleges are all easy to use and can offer alternative payment options.